Well this is a HUGE honour! 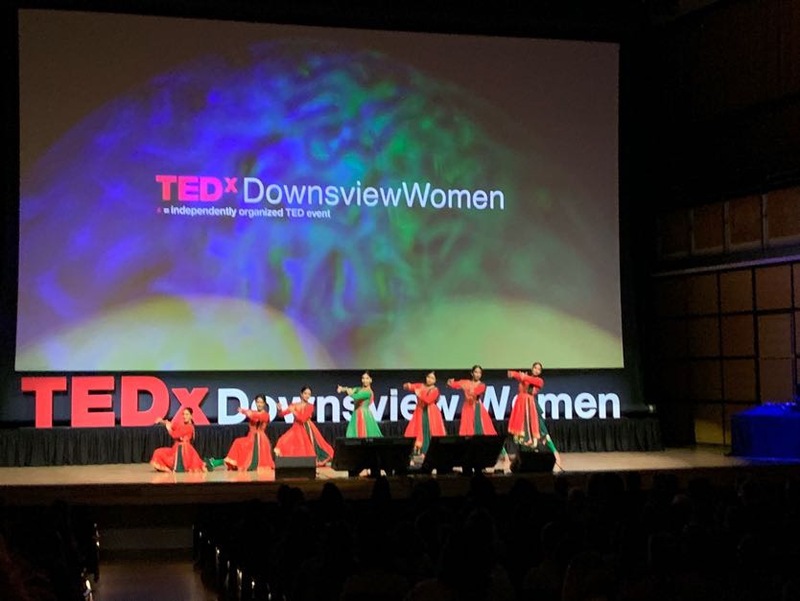 I'll be performing on November 29 at TEDx DownsviewWomen- a TEDx conference about the power of women and girls to be badass creators and big time gamechangers. My piece features some amazingly talented female dancers from Toronto as well who have been working so hard to craft something amazing with me ❤️ Can't wait to share this with y'all.